I picked the Classic Petite Sterling 28MM in the silver colour, the mesh strap is also available in rose gold and black which are both equally as pretty and available in two face sizes, 28 and 32mm. The watch can also be adjusted to fit your watch without having to do too much work, included is a booklet that shows you how to adjust it. I love the contrast of the face with strap, the black face looks gorgeous with so many outfits. 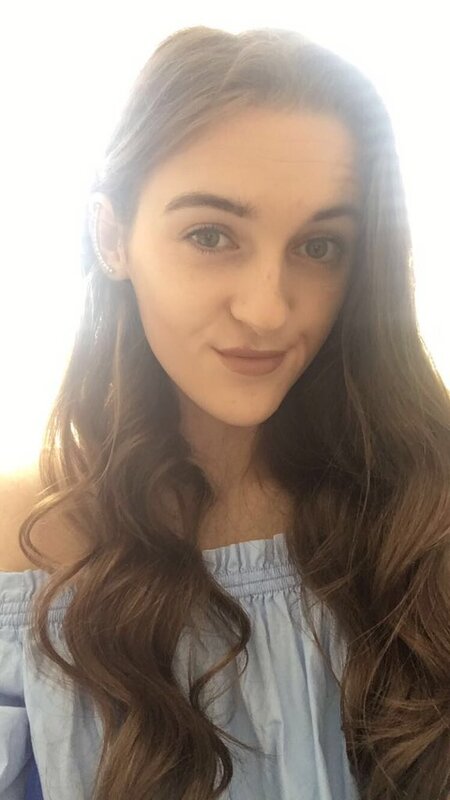 Overall I would definitely recommend ordering from Daniel Wellington they offer free postage which comes very quickly also they offer free returns so all round they offer a great service. 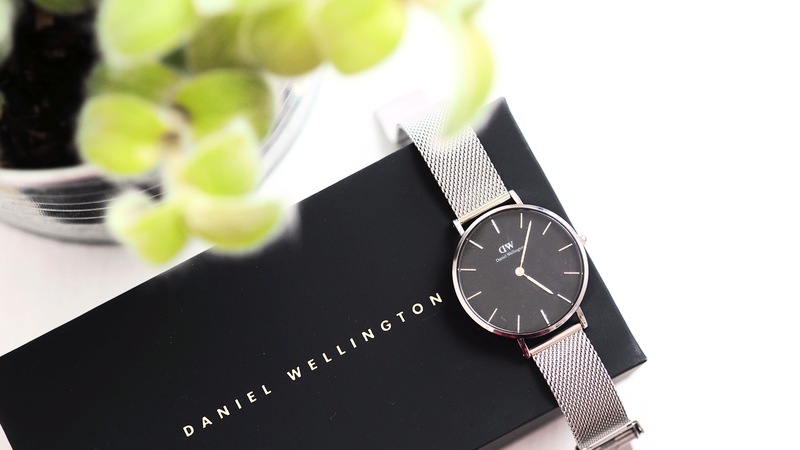 You can find the full range at Daniel Wellington here. 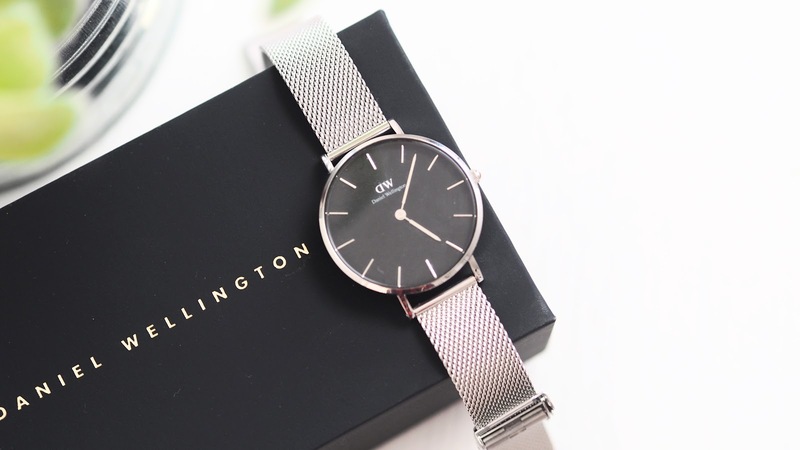 9 comments on "Daniel Wellington Classic Petite Watch "
omg this is a stunning watch! !